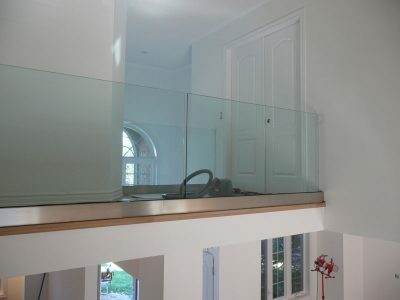 Glass railings always make any space look modern and beautiful. 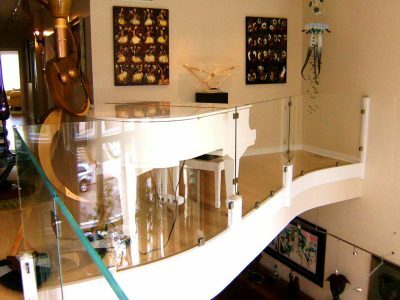 Our glass railings will make your space look extraordinary. They can be used for interior as well as exterior of your residential or commercial project. As you can see by all of our pictures below, the glass can be combined with wood or metal to create a certain look. It can also be frameless, such as pictures G-RL11, G-RL26, G-RL28. 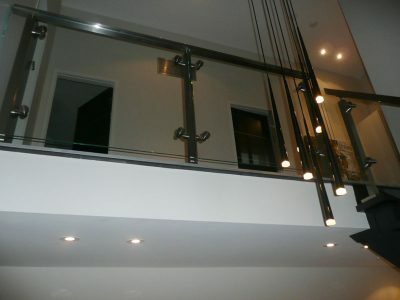 This creates a very light look and opens up your staircase. Our glass can be bent, such as pictures G-RL14, G-RL 18, and G-RL23. 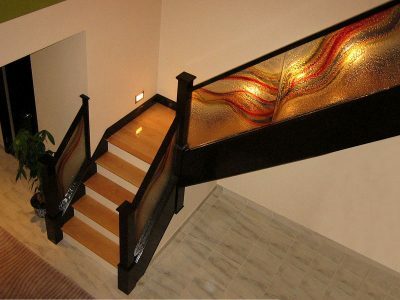 This will give your stairs a unique, custom fit look. 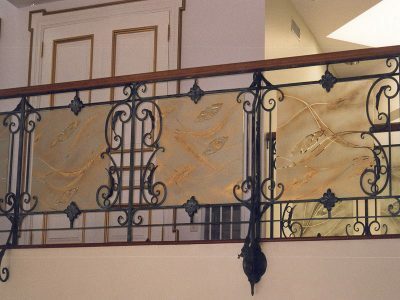 If you would like your project to be even more impressive, you can always choose a design to put on the glass. It can be colored and textured, or just satin finish. Sometimes home and business owners pay great amounts of money for a view. Once they do, they do not that view to be blocked, and that is why outdoor glass railings are the best. 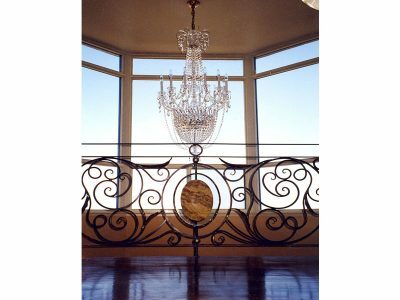 When thinking about installing glass railings in your home or business, you can think: elegance, style, beauty, sophistication. 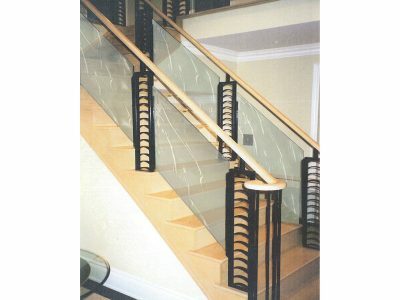 No other material will come close to glass railing in terms of beauty and exquisiteness.